Two days from now, millions of costumed peoples will descend upon suburban neighborhoods, ferreting out every last bit of chocolate and tasty candy treat before midnight. I presume they turn into pumpkins or something after that. Alright, maybe I have no idea how Halloween works. Those of you who don't plan on heading out on Saturday evening, I have prepared a short list of thematically appropriate games for All Hallow's Eve. Enjoy. 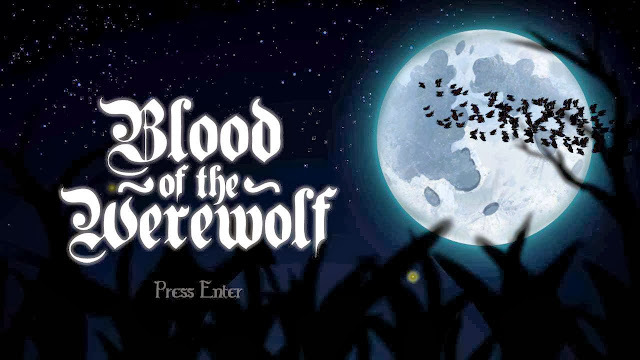 Blood of The Werewolf: This is a fast paced platformer in the vein of classic Contra and Megaman. This is a game whose puzzles will defeat you time and time again. Blood of the Werewolf demands speed and agility from its players and will punish your lack of reflexes. A real testament to the genre, the frustration I experienced when playing this game was more than mitigated by the exhilaration of clearing some of the deathtraps in each level. Pepper in boss fights based on classic monsters like the creature from the black lagoon and Frankenstein's monster and you have a great game that is perfectly in the spirit of the holiday. 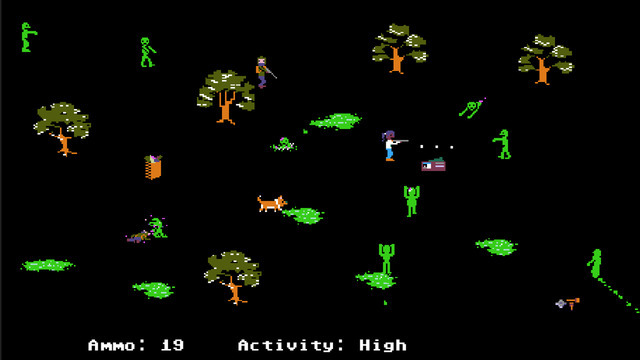 The basic story of Organ Trail is the harrowing journey you and a small group of your Zombie Apocalypse™ survivor friends take from east coast to the west, trying to survive zombie hoards, bandits, scarcity, injury and illness as you fight your way to a "Safe Zone." While you may assume that Organ is simply a zombie skinned take on Oregon Trail, you couldn't be more wrong. While it does hold true to the original in many aspects, it is solidly it's own game. Organ isn't just a piece of whimsy but it's own intricate challenge that I believe will be thoroughly enjoyable to those who don't have a previous association with MECC's Oregon Trail. Costume Quest: A story from Double Fine about costumes, candy, monsters and kidnapping. What could be more fitting for Halloween? 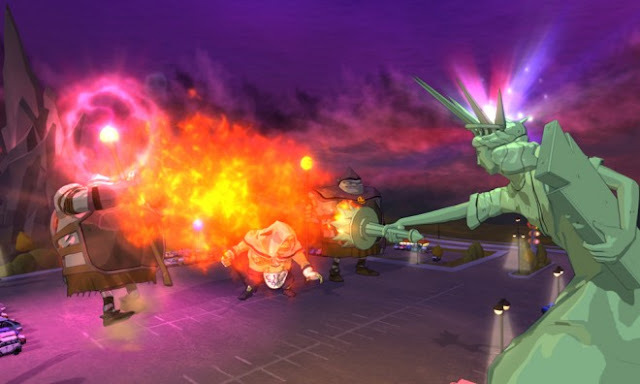 Costume Quest is a straightforward RPG about monsters stealing candy and your sibling one Halloween night. The costumes your characters wear transform them into incredible warriors like a massive armored unicorn or a missile armed mech. 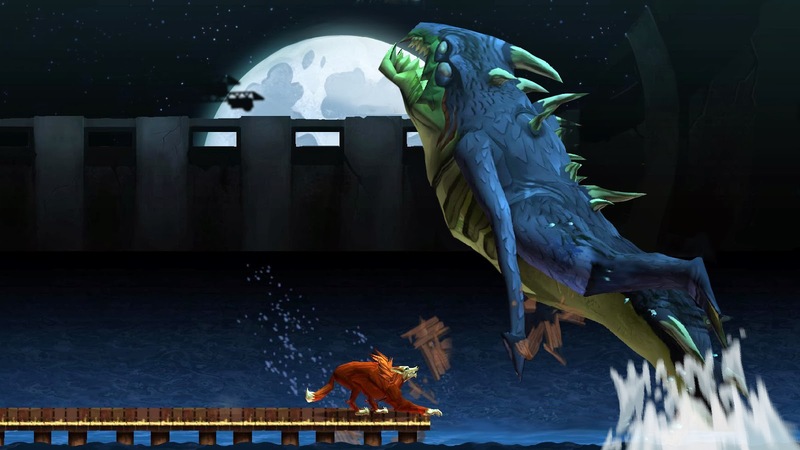 The mechanics are straightforward, but the story has the trademark humor of Double Fine. It's a delight of a game that shouldn't be missed, no matter the date.